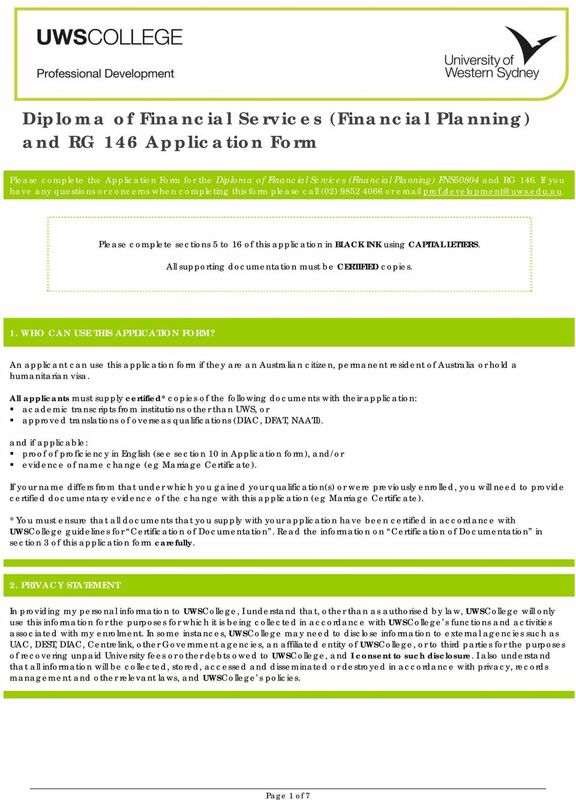 Download "Diploma of Financial Services (Financial Planning) and RG 146 Application Form"
Recognition of Prior Learning Application Diploma of Financial Services (Financial Planning) FNS50804 and RG 146 1. WHAT IS RECOGNITION OF PRIOR LEARNING (RPL)? RPL stands for recognition of prior learning. 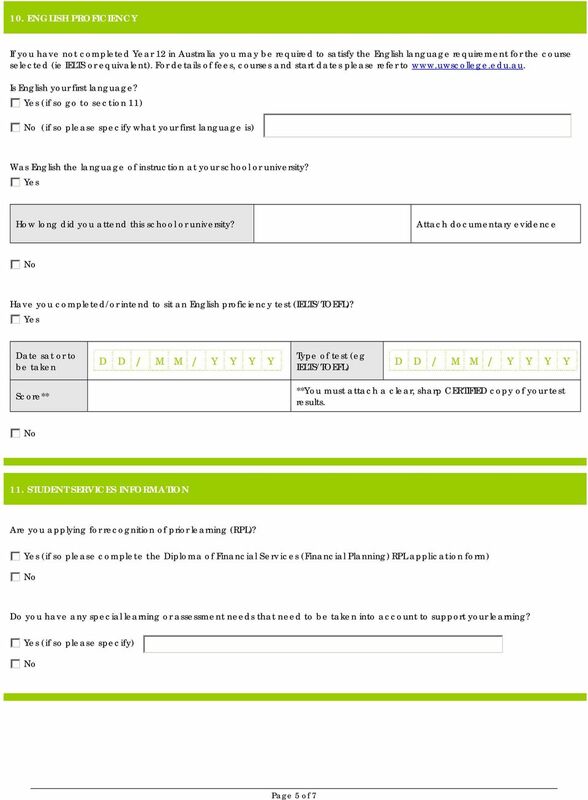 Please read this information before completing your application for admission. As an aged care worker, this incentive is for you to upgrade your qualifications and build your career in aged care. 4. A personal statement (please aim for a maximum of 400-500 words). 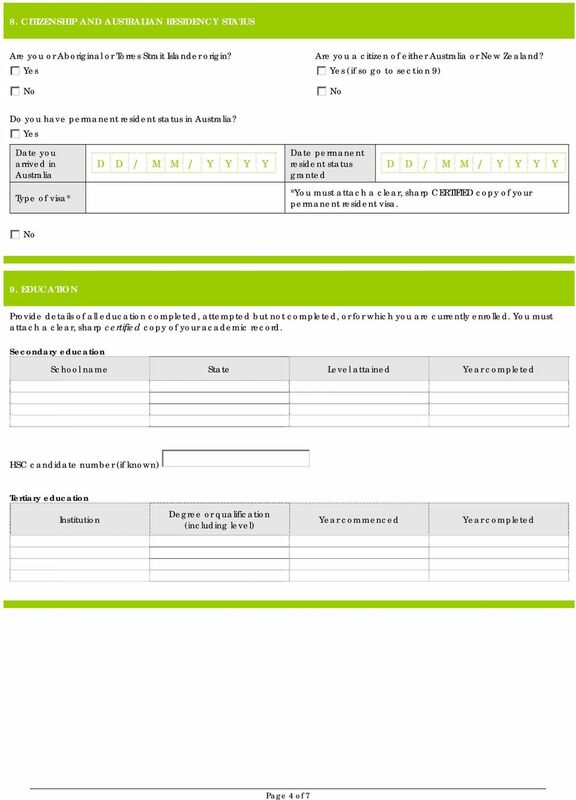 Applying to the University of Canterbury How to apply Print this form and complete it. 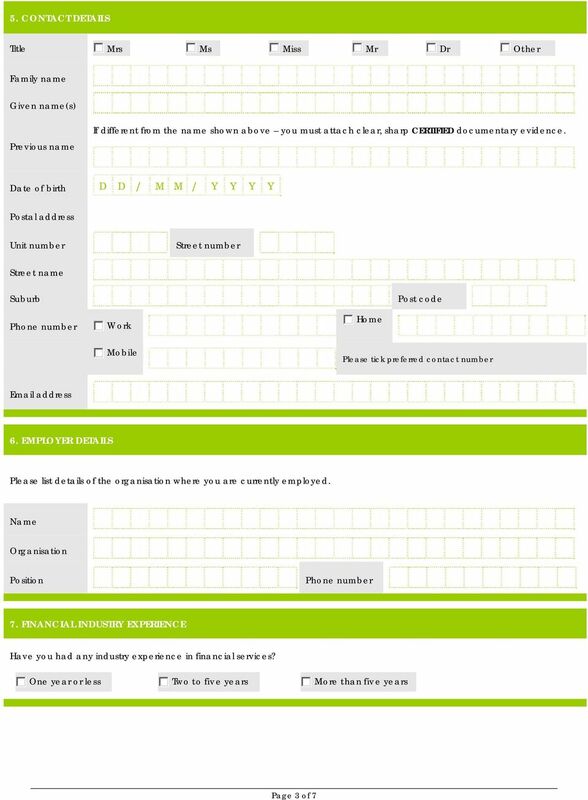 Send the completed form to Study Options, 83 Alma Road, Clifton, Bristol, BS8 2DP, with your supporting documents. 4. A personal statement (please aim for a maximum of words). This is not compulsory, but we strongly recommend that you include it. SMART AND SKILLED. 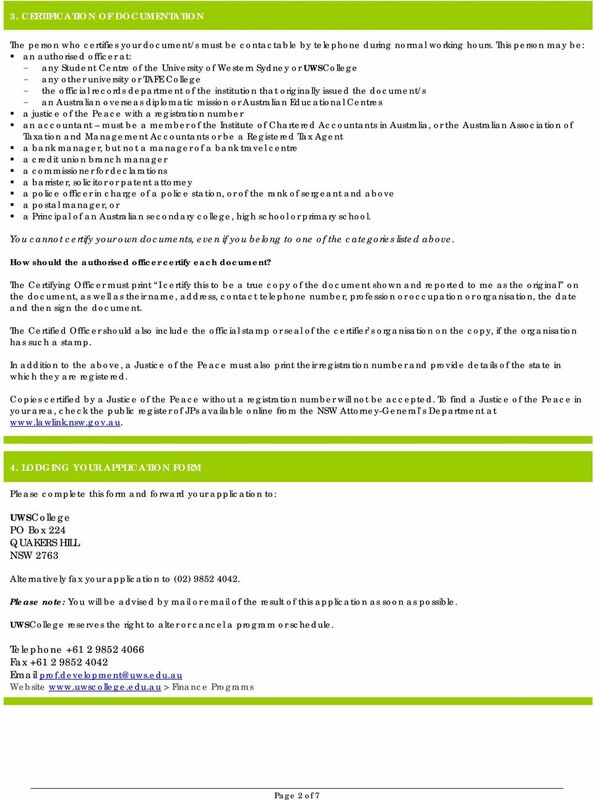 Notification of enrolment policy and procedures. 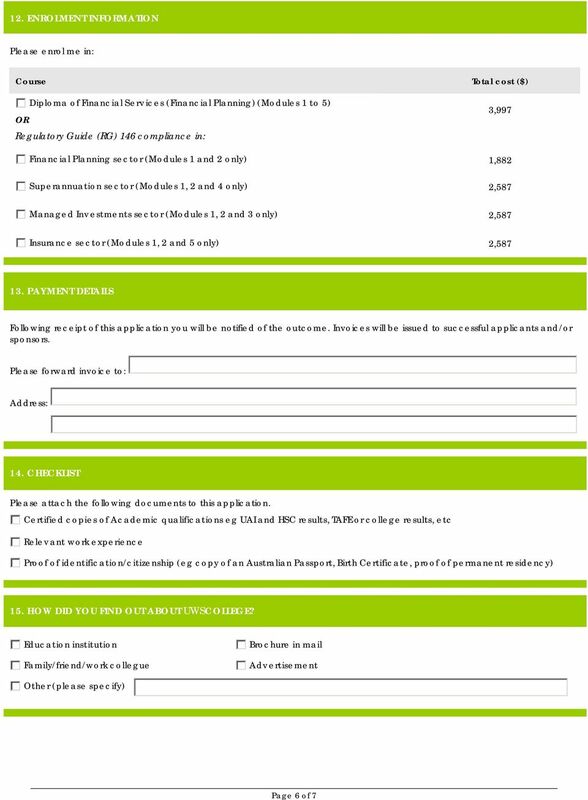 Certificate IV in Social Housing. Government Subsidised Training.